Hope you’re enjoying your Labor Day, even if you’re not in southern Califonia. 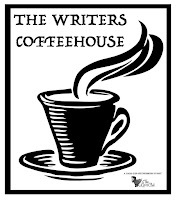 And if you do happen to be a SoCal resident, I wanted to remind you that this coming Sunday, the 11th, is the second Sunday of the month—which means it’s time for Los Angeles Writer’s Coffeehouse. We’re going to be at Dark Delicacies in Burbank from noon to three (as always). 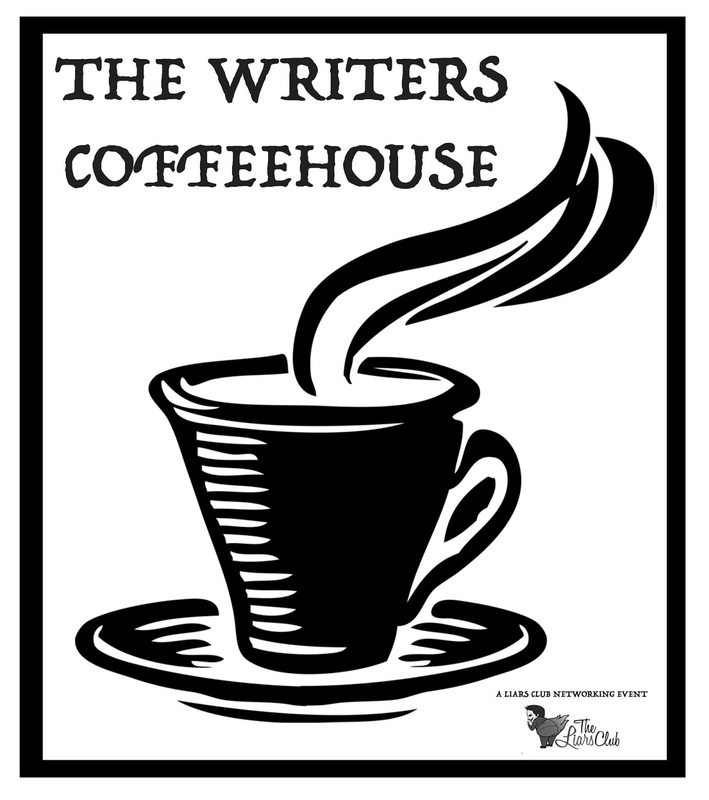 It’s completely free and it’s open to everyone—writers of all ages and skill levels. You can be just starting out, halfway through your first project, a seasoned pro, or a complete hack like me. This time around we’re going to be talking about drafts and editing, and also about working with editors in general. Please feel free to show up with your questions, your own thoughts, and your clever ideas and tips. I’m moderating, so it’ll be highly adequate, as always.